Coming full-circle, as this was my very first pop-up last December! 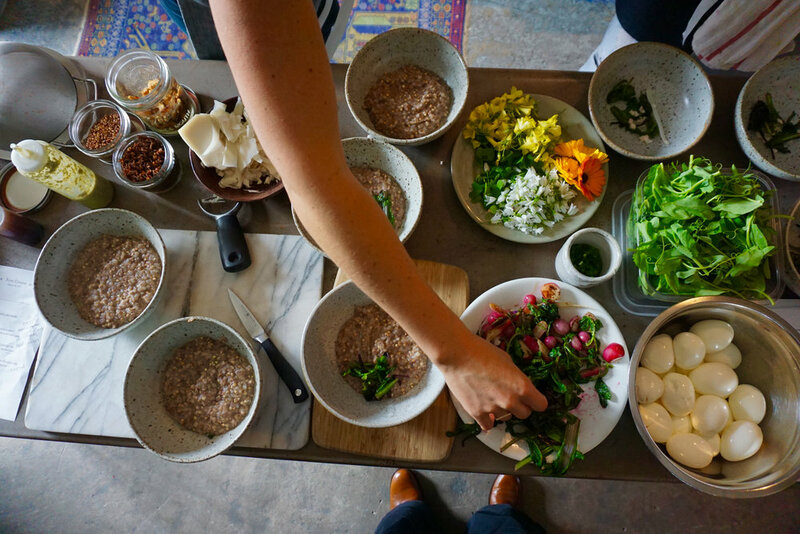 The pop-up is held during the well-known Pizzaiolo holiday market, so come get some porridge and some gifts for others made by local craftspeople. Also my last bay area pop-up for the foreseeable future, as I'm moving up to Portland in a few weeks. Check back for info on other future pop-ups! A twist on past pop-ups - introducing porridge infused with summer.